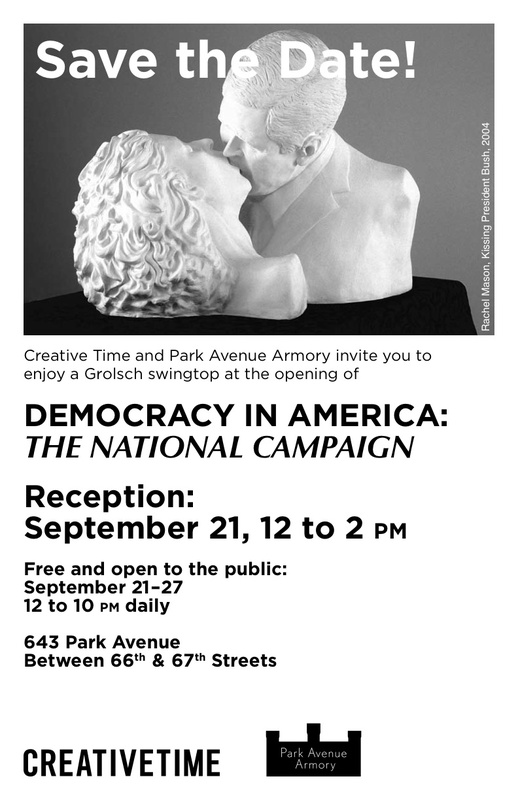 I’ll be showing Wealth or Happiness and Defeat the Ghosts at Give us the Vote at Arts Westchester. Honoring our Community Partner, The League of Women Voters of White Plains. 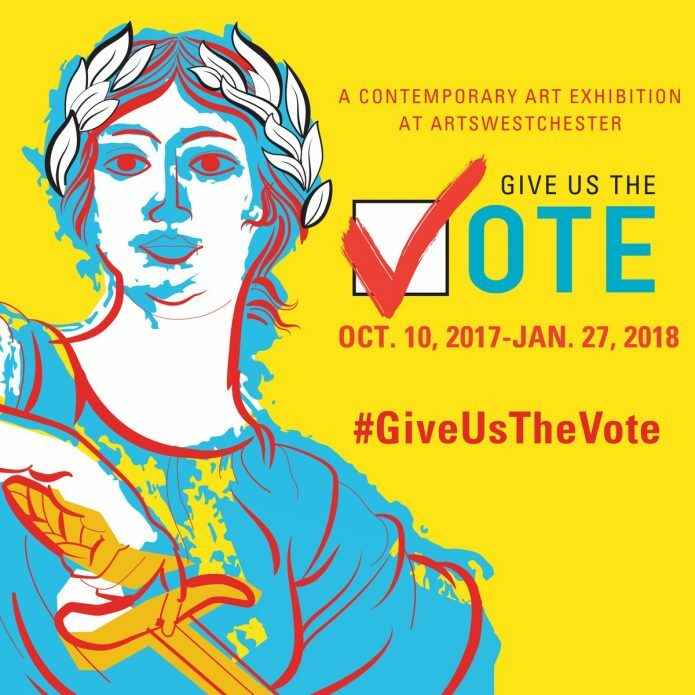 ArtsWestchester’s “Give Us The Vote” is inspired by the 100th anniversary of women’s suffrage in New York State. This contemporary art exhibition in downtown White Plains examines the state of voting rights in America today. The idea that American democracy is government “by the people, for the people” is fundamental to our national identity, yet the history of who has access to the ballot box in America is troubled. The right to vote is the most contested in American democracy. 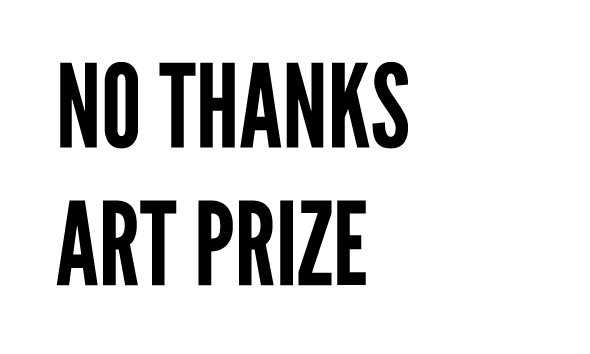 “Give Us the Vote” is a contemporary art exhibition inspired by the one hundredth anniversary of the victory for women’s voting rights in New York State, and examines the state of voting rights in America today. The suffragist movement was one of the most powerful grassroots political movement of the 20th century. Women and men from all walks of life rallied together to win women an equal say in the democratic process and full recognition as citizens. The battle for the ballot raged through the Civil Rights Movement leading to the Voting Rights Act of 1965, ensuring that the right to vote would not be denied on account of race or color. Still, not every citizen has equal access to the polls. Each election cycle reveals remaining disenfranchised populations and raises controversy about who should, can and does vote. In addition to recognizing the achievements of the suffragists, artworks will address the many enduring barriers to the ballot including gerrymandering, stringent voter registration requirements, voter registration roll purges, and revisions to the Voting Rights Act.